Lara hits the roof after hearing the latest installment of "In the Dark." We knew the court was rough on the defendant - but the jurors too? 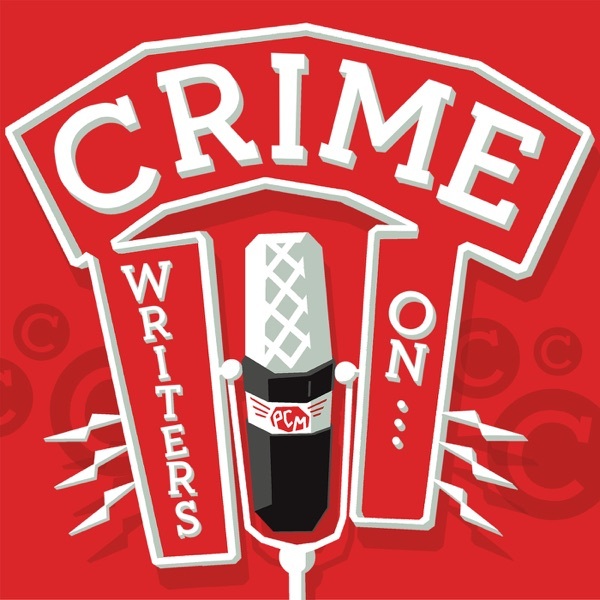 !Kevin gives a plug for the June 8-9 Toronto True Crime Film Festival. He'll be there Saturday for a panel discussion. More at torontotruecrimefilmfestival.com.Toby gets another chance to roll his eyes about "The Staircase" owl theory.Rebecca leads the discussion on Killing Eve. An American-bred Brit goes from desk jockey to head of a secret unit tracking a skilled assassin striking throughout Europe. This cat-and-mouse thriller that bounces around the continent is both suspenseful and playful, with compelling characters and crackling dialogue.TO HERE OUR SPOILER-FREE REVIEWS OF "KILLING EVE," JUMP AHEAD TO 1:00:49In Crime in Week: dangerous moves.